The song, 'Pon Di Side' is about a couple falling into the rudimentary relationship motions over time and then indulge in a bit of role playing to spice up their marriage. The video was shot on location at Villa Mistral in St. Johns, US Virgin Islands by directors Dwight Winston, Rashad Martinez and Sean David. 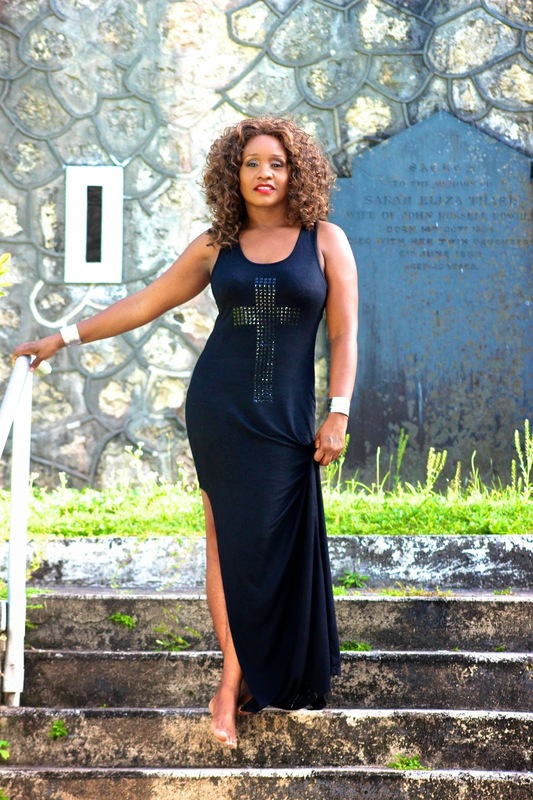 In a release, Tanya reveal why she loved the idea of shooting the video in St. Johns, "I feel lucky to be from the Caribbean. Shooting in St. Johns was an awesome reminder of the beauty of our extended neighborhood, and the experience was made even better by work attitudes and personalities of the crew." As for the inspiration she reasoned, "Long term relationships run the risk of becoming routine and boring but it's ridiculous to condemn a good thing simply because you lack excitement." and suggests, "couples do to each other whatever an outsider would do in a fling, do it like someone 'pon di side" she concluded. The album 'Guilty' by Tanya Stephens is her first Commercial release since 2007, she tours Europe throughout July to August.